Click button below to purchase. 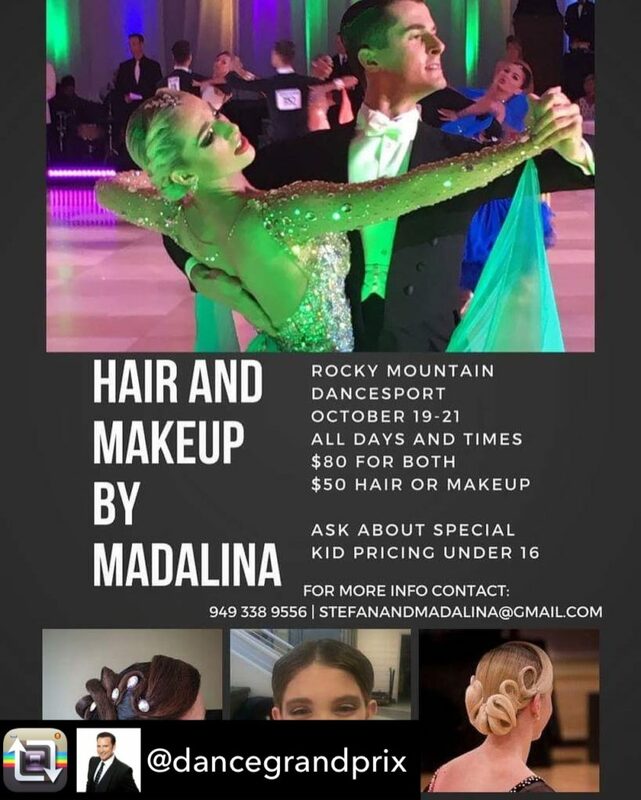 For VIP or Sponsor tickets please contact martin@dancesportgrandprix.com. Click the button below and choose the session you wish to purchase tickets for. After selecting your tickets for that session, a summary of charges will appear. If you wish to purchase tickets for additional sessions, select the FIND MORE TICKETS button. Any additional tickets you select will be added into the same purchase. Daytime only tickets are not valid for competitors. Competitors must purchase Evening tickets, which include the daytime session. Spectators only. Not valid for competitors. Competitors require full Evening tickets or Performer/Competitor Pass. Semi formal to formal attire. Cocktail dresses, long formal gowns, or dress pants for ladies, and suits, tuxedo, or dress pants for men. You will also see those in full costume and masquerade attire. Make sure that you wear shoes you can dance in! After the Dancesport competition and gala showcase the party continues until 2am with our masquerade ball after-party! Everyone seems to get inspired to shake it on the dance floor! Limited parking is available at the Hyatt for $25 (or more subject to change) flat rate. The best parking option is the Calgary Convention Centre which is connected by plus 15. Entrance off 9th Avenue next to Palliser or off 10th Avenue in between 1st SE and Centre Street. Many other parking lots, and street parking is available near the Hyatt.